Do you need to monitor more than three safety functions? As conveniently as possible with minimal clicking in a software tool? 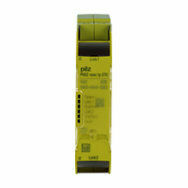 Then the configurable safety relays PNOZmulti Mini are the right solution for you! Play it safe with PNOZmulti Mini – the worldwide safety standard for all machine types. Independently of the standard control system, we provide your safety solution from a one-stop shop. PNOZmulti Mini can be adapted conveniently to growing requirements. You’re bound to like the compact design and the plain text display! Connect the configurable compact control systems PNOZmulti Mini to all common communication systems. 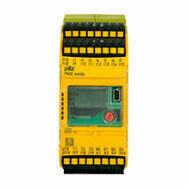 The configurable safety relays can then be used with various different operational control systems. 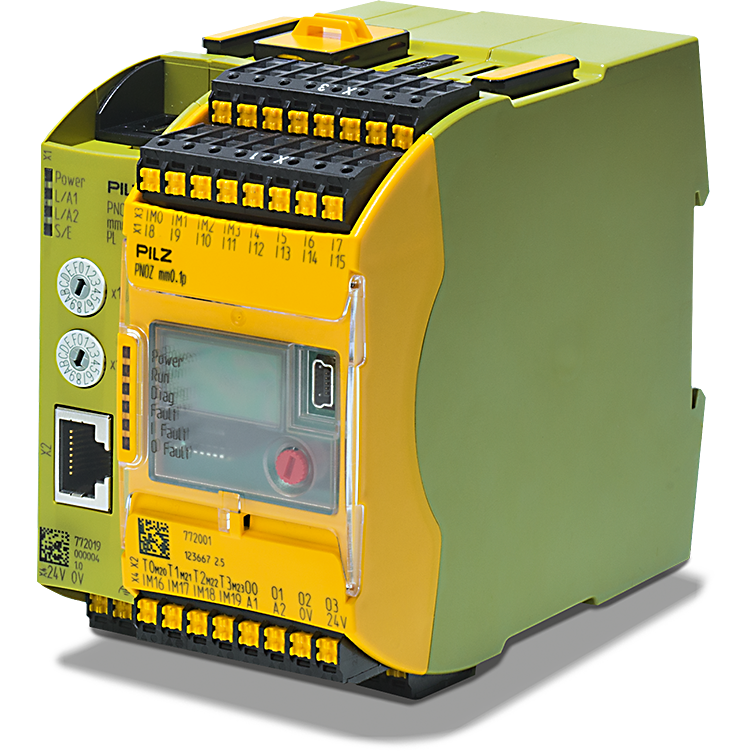 The configurable compact control system PNOZmulti Mini – a worldwide safety standard for all machine types! 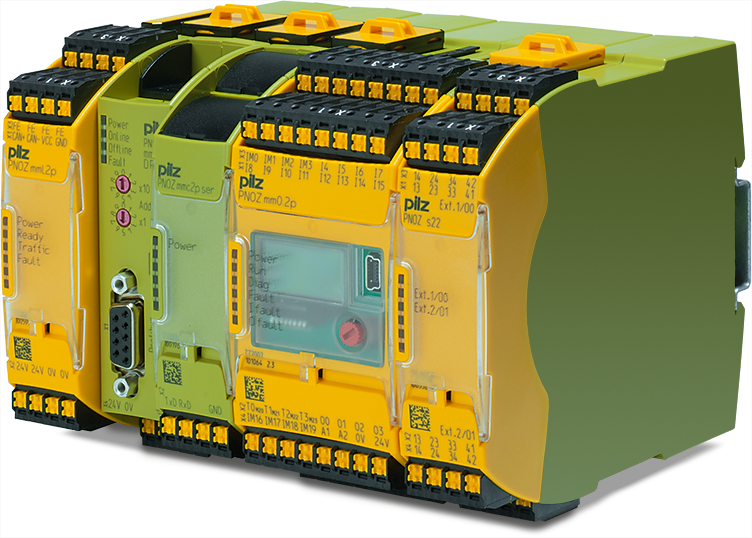 For the configurable compact control systems PNOZmulti Mini the new fieldbus module PNOZ mmc12p PL is now available for connection to a POWERLINK network. This means that the PNOZmulti Mini base units PNOZ mm01.p and PNOZ mm0.2p can be expanded on the left-hand side. 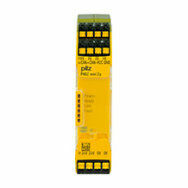 PNOZmulti Mini can also be connected to many other fieldbus systems, such as PROFIBUS-DP, DeviceNet, CANopen, CC-Link and EtherCAT for example. When expanded using the ETH communication module, PNOZmulti Mini also becomes a subscriber on Ethernet TCP/IP and Modbus. As a result, PNOZmulti offers a connection to all common fieldbus systems. Configuration within the software tool PNOZmulti Configurator is particularly user-friendly and saves time: You select the base unit and fieldbus module and set up to 128 virtual inputs and outputs. Base units are available for the widest range of uses: stand-alone, modular expandable and with integrated Multi-Link interface. 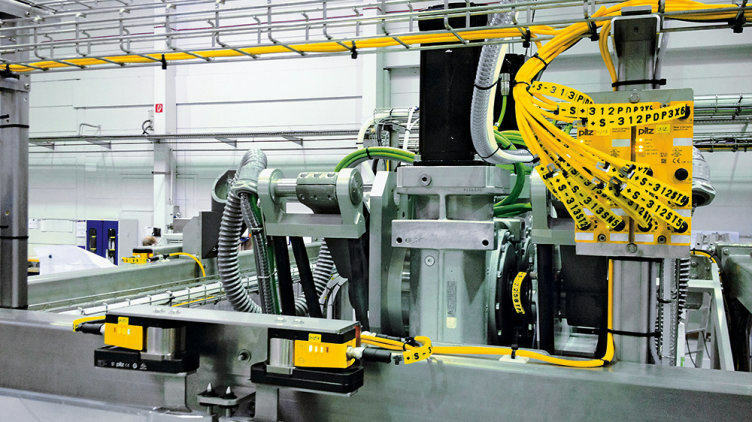 Link modules can be used for the small control system in order to implement larger plant and machinery. You can interconnect multiple base units or connect decentralised modules PDP67. Several communication modules can be used with the small control system in order to transmit diagnostic and status information to a higher level control system. 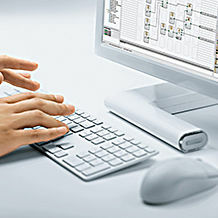 PNOZmulti small controllers make design, configuration, documentation and commissioning simple. Easy diagnostic solutions reduce standstill times on your plant or machine. Our user-friendly software tools are available to you to do this.